News Associates is officially the number one NCTJ journalism school in the UK. Again. 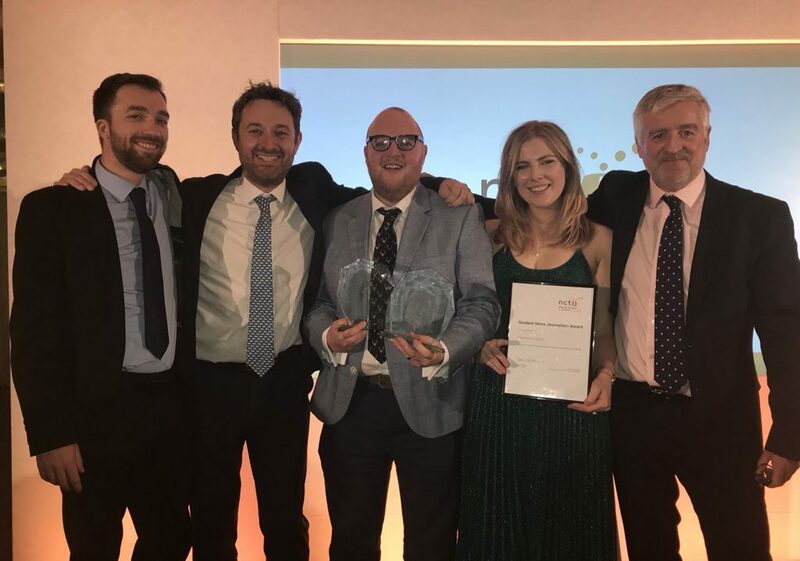 News Associates was named the UK’s number one NCTJ journalism school at the NCTJ Awards for Excellence in November 2018. This is the fourth straight year News Associates has done the double and it makes us the top-performing journalism school in London for 11 years in a row. 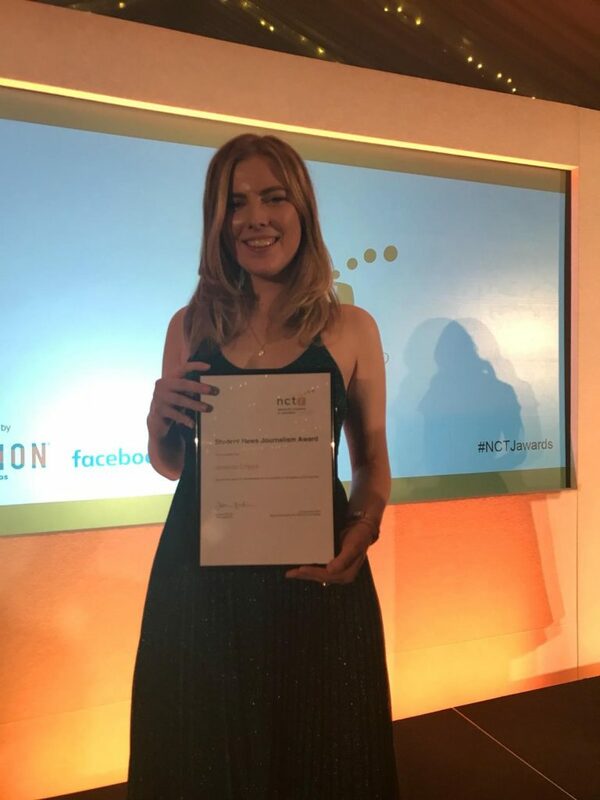 The news comes as News Associates graduate Jessica Cripps was crowned NCTJ Student News Journalist of the Year at the awards ceremony which honours the best trainee and student journalists in the country. “Quite honestly, I’m on a high – I never thought I would even be selected,” said Jessica, who trained with us in London and now works at news agency Kennedy News and Media. “It’s such an honour to even be considered among such other stellar candidates. News Associates managing editor James Toney said: “The hard work and dedication our trainees put into their studies with us never ceases to amaze me and it’s great to see that recognised by the National Council for the Training of Journalists. 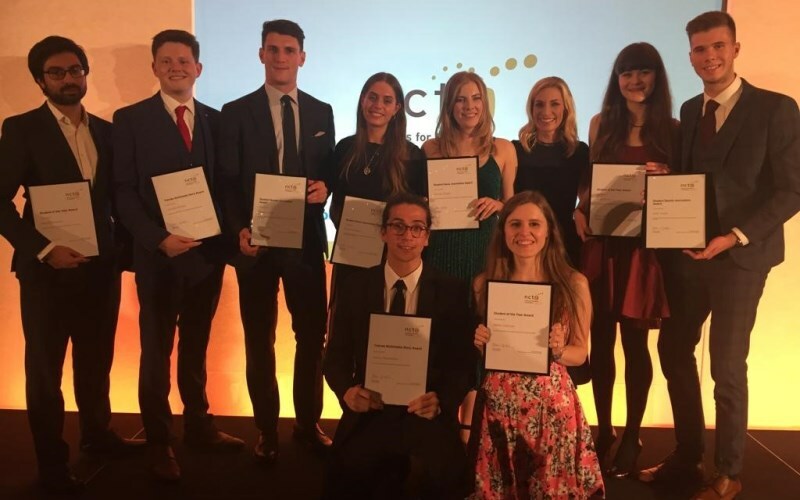 News Associates course director Rachel Bull said: “I’m so proud of our amazing training team who strive to ensure we are the top-performing journalism course year after year.